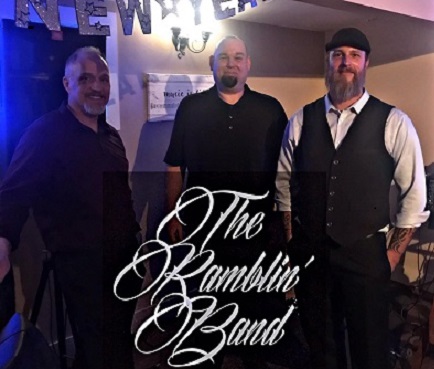 Acoustic Trio … Classic & Southern Rock, Blues & Country. Copyright © 2019 Jacks Restaurant & Bar. All rights reserved.